It is with profound gratitude and boundless optimism that I start my term as President of the Young Democrats of Illinois (YDI). Joining me on the Executive Board of YDI are eight of the most dedicated and inspiring young leaders that I have ever had the pleasure of working with, Together, I believe that we will be able rally young people throughout Illinois around the values of the Democratic Party, and help our Party retake control of the Governor’s Mansion in Springfield and the Congress in Washington, D.C. 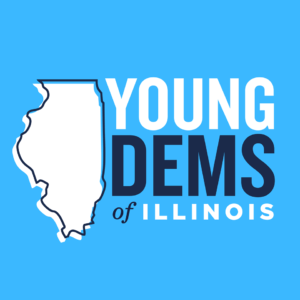 The Young Democrats of Illinois is the official youth organization of the Democratic Party of Illinois. Our mission as an organization is to activate young people statewide by advocating for Democratic Party values, provide training and resources to local chapters and Democratic campaigns, and identify and develop our state’s next generation of leaders. In concert with statewide and local stakeholders, our organization will develop campaign strategies to reach young people in every region of the state. Our members will have opportunities to grow and strategize together through trainings and social/professional events, expanding their networks and learning new skills in the process. In addition, YDI is fully committed to ensuring the Democratic Party remains a diverse, inclusive, and progressive party organization. YDI will be on the front lines advocating for a platform that directly addresses issues facing young people today. Our organization will be organizing millennial-focused roundtables and forums to covering issues of concern ranging from the student loan debt crisis to criminal justice reform. 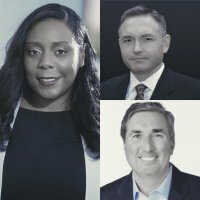 These events will provide an opportunity for young people to speak directly to Democratic candidates and officeholders about the issues impacting their lives. Additionally, we look forward to working directly with candidates and campaigns to help develop policy proposals that address these unique challenges impacting our generation. Lastly, I am making outreach to our brothers and sisters in organized labor a priority for our organization. When labor unions thrive, working and middle- class young people thrive. When organized labor is under attack, middle-class Americans suffer. This why the systematic effort by Gov. Rauner to destroy unions is so chilling. GOP efforts to undermine the worker’s rights will lead to a further broadening of the gap between the wealthy and average Americans. Young Americans have been disproportionately harmed by this economic inequality, and it is our responsibility as Young Democrats to fight back. We believe in a Democratic Party that advocates for the values and ideas rooted in creating opportunities for our country’s youth to lead rich and rewarding lives. To translate our Party’s values, we must go out into our communities and take our message directly to Millennials, and provide them with the tools that they need to become effective leaders. The Young Democrats of Illinois know that the task that we are undertaking won’t always be easy, but with the support of our fellow Illinois Democrats we will build a movement that will expand our Party and win elections. Kevin Brooks is the President of Young Democrats of Illinois (YDI). 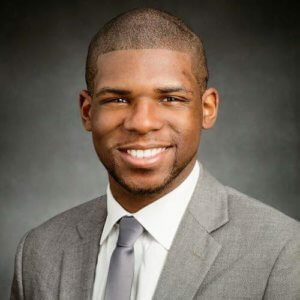 A DePaul University alumnus, he majored in Political Science and was elected by his peers to serve as the Student Representative for the Department. 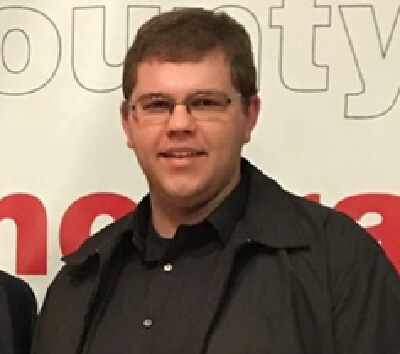 Kevin has experience working on local and statewide campaigns, most recently as a staffer on the 2016 Illinois Democratic Coordinated Campaign. He also has experience working alongside several non-profit organizations, including the Clinton Global Initiative and DCSA: RefugeeOne. 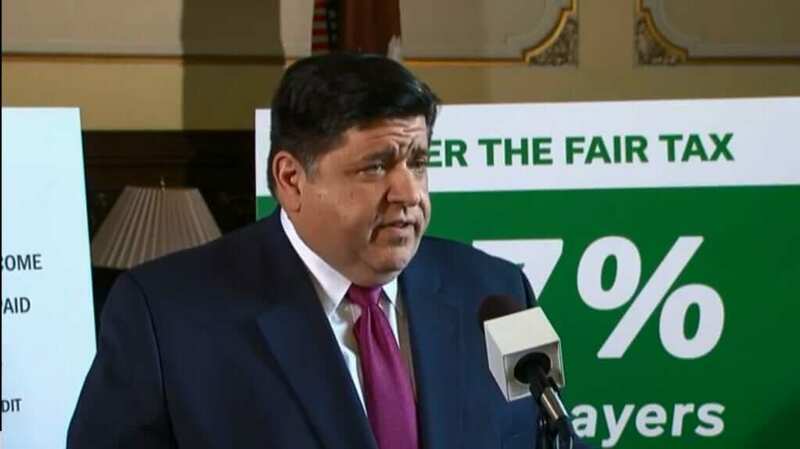 In the past, he has served as the the Deputy Political Director of the College Democrats of Illinois and as a Executive Board member of the DePaul Democrats. Kevin Brooks currently resides in Glen Carbon. Morgan Malone is a professional organizer, idea engineer, dedicated Southside resident, and is the newly elected First Vice-President of Young Democrats of Illinois. Hailing from Old Dominion University, Morgan majored in Women’s Studies and has since worked in positions across the civic landscape. She has formerly worked at a global research foundation centered around democracy, as a union organizer creating unions throughout the state of Illinois, and as a field director, creating outreach plans for varying campaigns. 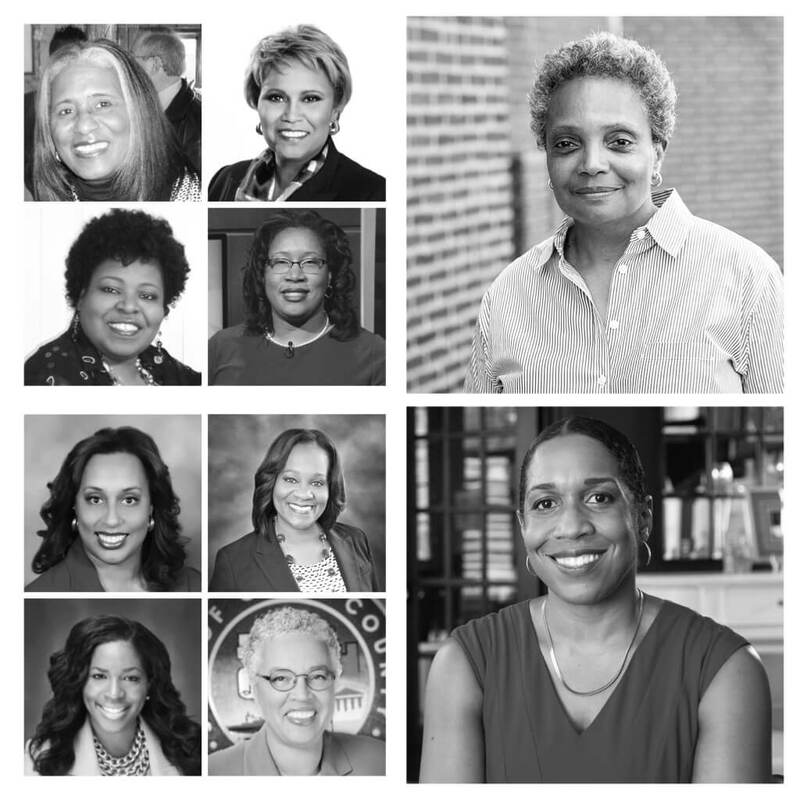 She is currently the Program Manager over the Englewood Quality of Life Plan, a visionary community development strategy, with Teamwork Englewood in Chicago. James K Riley – 24 years old. Born and raised in Gardner, Illinois. Village Councilman of Gardner, Vice-Chairman of the Grundy County Democrats, and Second Vice President of the Young Democrats of Illinois. James is a General Manager for the Travel Centers of America Corporation, and is very involved with politics, work and love golfing. 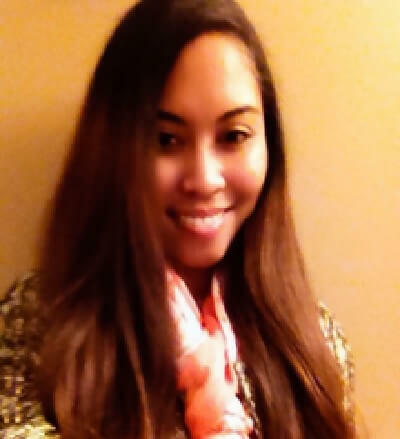 Alimyon M. Allen was elected to the Young Democrats of Illinois Board as Secretary. Alimyon also serves as the Treasurer for Sangamon County Young Democrats. She served in the Graduate Public Service Internship Program as a Grants Manager and Procurement/Sourcing Specialist. In addition to campaign experience, Alimyon has experience in local, state, and federal government. Alimyon also worked along various not-for-profit organizations, such as Amnesty International USA. She serves as an area coordinator for Amnesty. Alimyon is a graduate from the University of Illinois at Springfield (UIS). Alimyon received a Bachelor of Arts Degree in Political Science along with a focus in Public Health. She is a Master of Public Administration candidate at UIS. Her research and professional interests involve public policy in areas such as criminal justice, healthcare, civic engagement, and education. 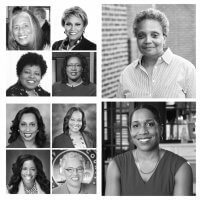 Jaylin D. McClinton is District Manager for Illinois State Representative Juliana Stratton. In addition to his day-job, Jaylin is actively involved with organizations including Young Democrats of Illinois (currently serving as Treasurer of the organization), Men For Choice (M4C), Organizing For Action (OFA), Personal PAC’s Future Voices Council, G-PAC Illinois, and mentoring through the Champaign-Urbana One-to-One Mentoring Program. Jaylin is an alumnus of Saint Sabina Academy, Curie Metropolitan High School, where he was enrolled in the International Baccalaureate Diploma Programme, and the University of Illinois at Urbana-Champaign where he majored in African-American Studies and Political Science with a Pre-Law Concentration obtaining a Bachelor of Arts (B.A.) in Liberal Arts & Sciences (LAS). 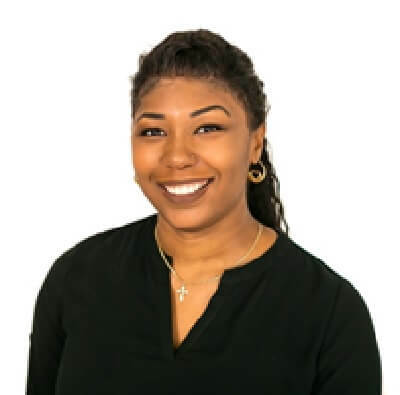 In high school, Jaylin served as an election judge through Mikva Challenge and in 2013 while in college, Jaylin served as an intern in the office of then-State Senator Michael Frerichs, who would later run for Illinois State Treasurer in 2014. 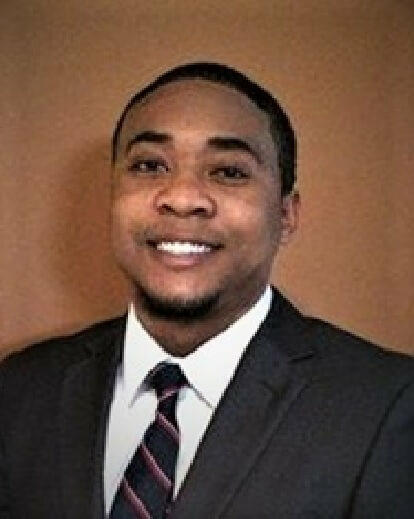 These early experiences would propel Jaylin into the world of politics and government resulting in his involvement with several political campaigns at the local, state, and federal levels and serving as a delegate candidate for Hillary Clinton to the 2016 Democratic National Convention (DNC). In addition, Jaylin served as a White House intern in the last class under President Barack Obama’s administration and is a former member of the University of Illinois Board of Trustees. Jaylin is a native of Chicago, Illinois and resides on the South Side in the Roseland neighborhood. 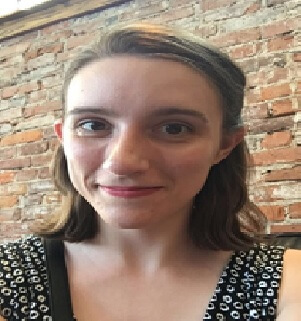 Jillian Hawkins is from Springfield, IL and a member of the Sangamon County Young Democrats. She attended the University of Illinois Springfield as a Graduate Public Service Intern and graduated with her Master’s in Political Science in 2016. She has also worked as field staff on several local races in Springfield and Sangamon County. Jillian is the Sergeant at Arms for YDI. Third Vice President Jamie Brown and National Committeeman Anthony Jackson are also newly elected members of the YDI Executive Board.